Start sharing your SmartScore files with colleagues and friends. Now anyone can open, play and print .ENF files even if they don't own SmartScore. 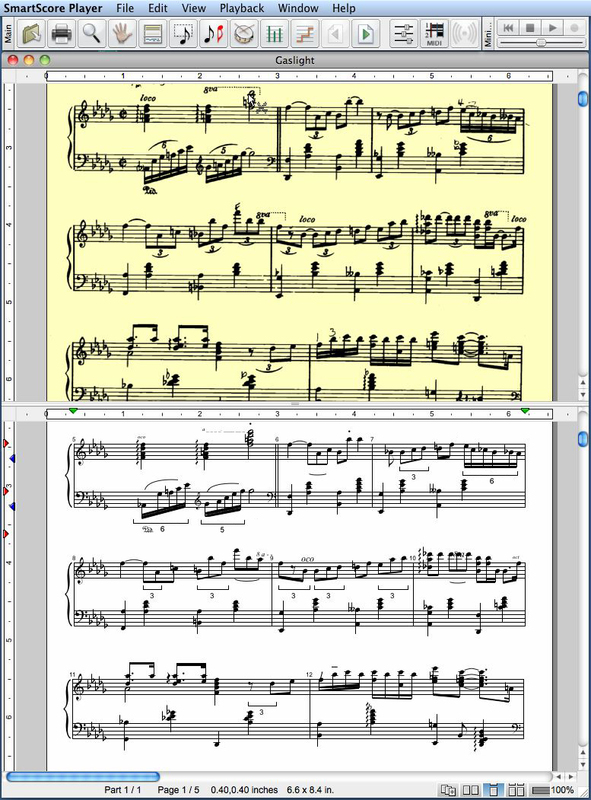 What's more, SmartScore Player can convert and play back standard MIDI files as musical notation. The free Player includes a MIDI Editor with familiar Piano Roll and Event List. How cool is that? SmartScore Player is free and freely distributable. Tell your colleagues to download their copy or download it yourself and give them a copy. It’s anyone’s for the taking !